To tackle the daily homework battle I've gathered together some resources to help your child, and to help you to help them. This is my favourite website to go to when my boys ask for help with their homework. 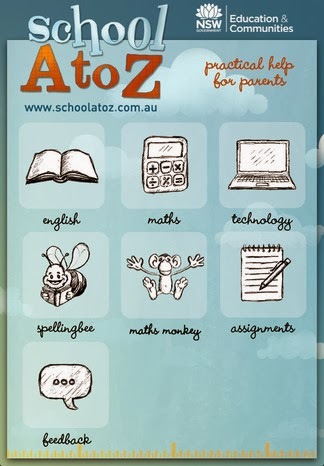 Schools A to Z was created by the NSW government, with maths and english A to Z lists of definitions and examples, subject help sheets, assignment starters and lots of tips to help you help your child. 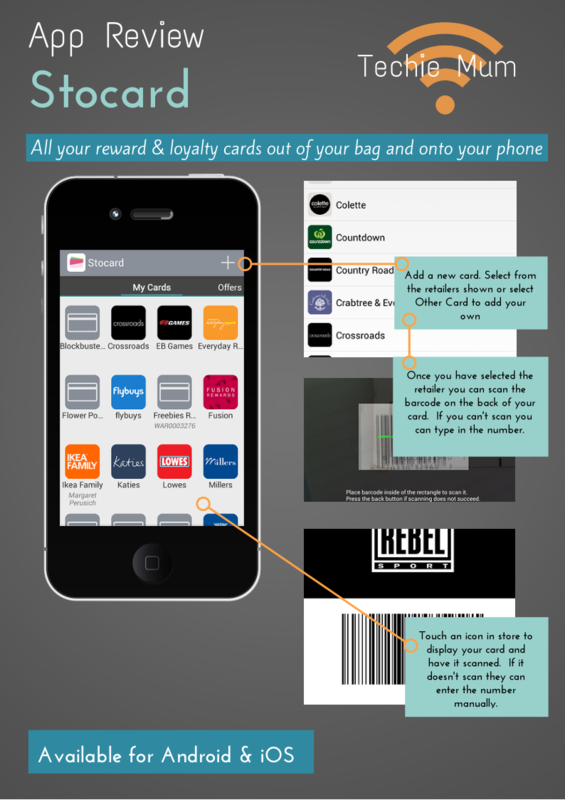 There is also a corresponding app which I reviewed last year – you can read about it here. This ABC show is a fun way for upper primary and secondary students to learn about current issues and events. Your kids may already be watching this at school. You can view videos and news stories back to 2005. 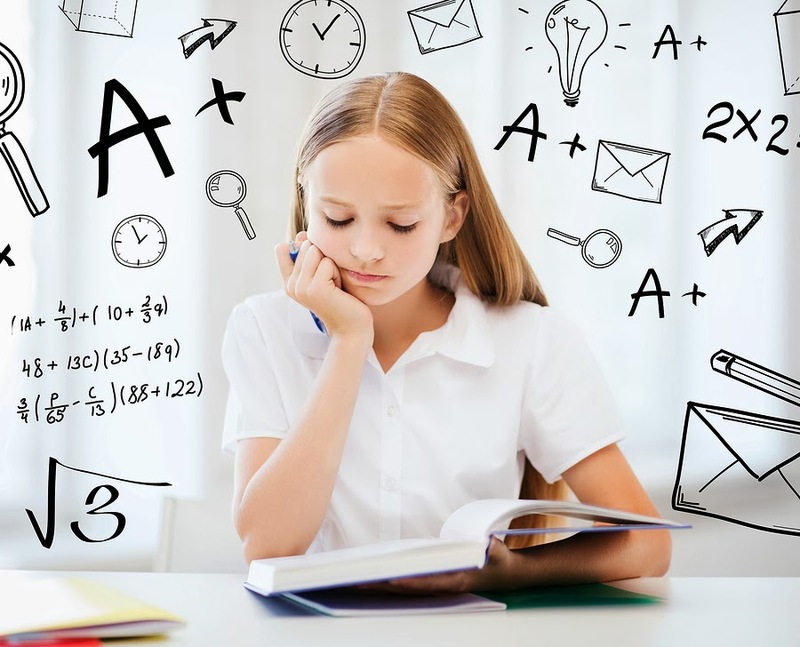 The Homework Helpers page on this site features a great list of links to help find answers to almost any homework topic you could think of; as well as links to articles for parents regarding homework and helping your kids. This UK site is devoted to primary school homework and assignments, with basic information and general facts and figures on most assignment topics – a great place to start gathering information. Brought to you by Google – this search engine has Google safe search set to the highest level of security for safe browsing. GoGooligans is a safe educational/academic search engine for children and teenagers. This is a basic calendar you can print out and then you fill in the homework tasks on the dates yourself - click here to download. If you have Microsoft Office you can download free homework planner templates. My Homework is a student planner, available for Android and iOS smartphones and tablets, computers and online and on the Kindle. 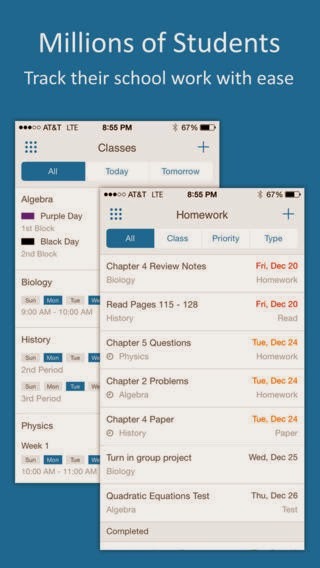 With this app all homework, assignments, and exams can be added; and they’ll receive reminders when they are due. 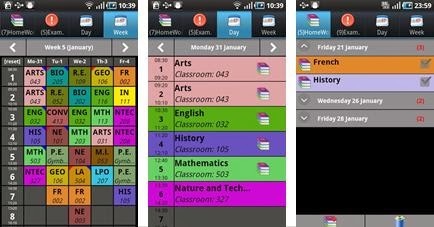 If you really want to make full use of this app you can also add your child’s class schedule, so with a quick look at their phone they can see what classes they have on that day and where. I would recommend that you sign in to My Homework on a computer and add classes there, then it will sync to your child’s phone or tablet. It’s a lot easier to add all their classes on a computer than on a tiny keyboard with your finger. 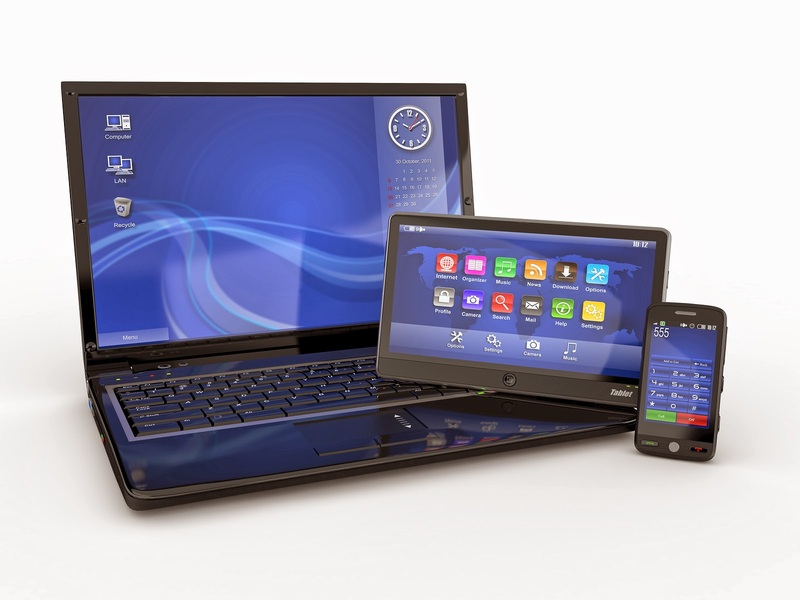 The biggest benefit with My Homework is that it can sync across all devices, so your child’s homework and class schedule is accessible on their phone, the home computer, and online at the My Homework website from any device. Do you have any sites or apps you rely on for homework help? Please share them in the comments below. Have you ever had to create a second account on a website, but you've only got one email address? I know I've had this problem when I've needed to create accounts for my sons (who aren't yet using their own email addresses). There’s a way around this. 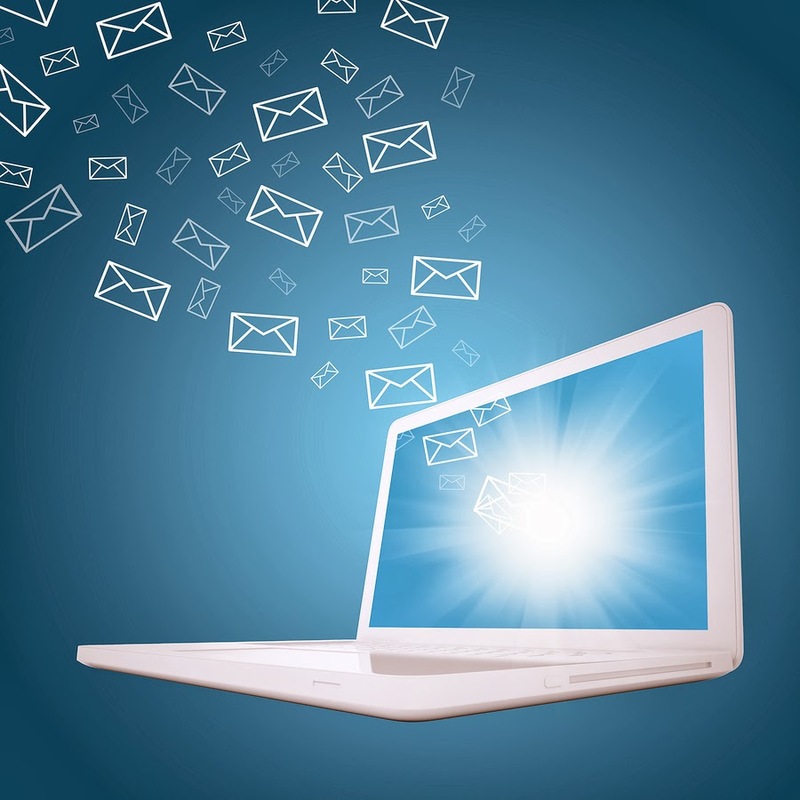 Most web-based mail services allow you to create email aliases. When you use these email aliases any mail to that address is still delivered to your normal email address. For Gmail addresses, you can add a +suffix to your email address. Only the characters up until the first plus sign are used to determine where the mail is delivered. For instance, emails sent to myemail@gmail.com and myemail+suffix@gmail.com will both go to myemail@gmail.com. If doesn't matter what the suffix is – +childsname, +shopping etc. There is nothing you need to do to set up one of these alias email addresses - just type it when you need it. You can keep using it or not - and there's nothing to delete either. Open the options screen and click Create an Outlook alias. Email sent to the alias will appear in your normal Outlook.com email inbox. You can keep this address and use it or delete the alias later to prevent further emails from arriving. The Outlook.com alias feature is even more useful than the Gmail option, because you can create a completely different email address, which you can use to send and receive emails. For example, a primary account of initialsurname@outlook.com could also have aliases of firstnamesurname@outlook.com, firstname.surname@outlook.com, or any other variation (as long as that email address hasn't already been taken). Or, how about creating different addresses for different purposes: johnsmith.personal@outlook.com, johnsmith.accounts@outlook.com. Can you think of an instance where a second (third, fourth...) email address could have been useful to you? 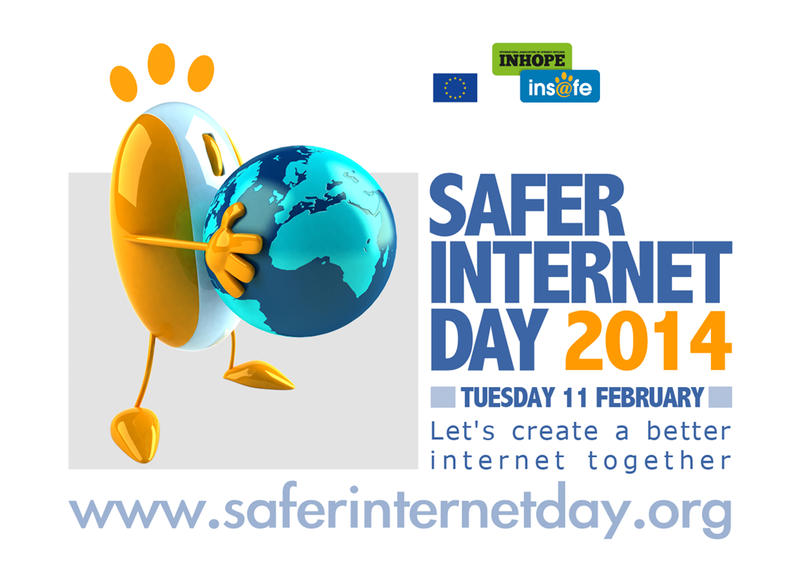 Today is Safer Internet Day with the theme for 2014 of 'Let's create a better internet together'. The focus for 2014 is on building better relationships between parents/carers and their children. A very lovely friend – Sonia from Life, Love and Hiccups – has written the perfect post to introduce Safer Internet Day, so pop over here and have a read. I've put together a list of resources for parents to keep them current with cyber safety and to help them communicate with their children about the digital world. I will be updating this list whenever I find anything else that should be included, and you can add to it too - just head over to Listly here. What can you do with an old smart phone? Does your child need a phone yet? Your child’s first phone will probably be a basic one – just for emergency calls – or when they start getting the bus home from school on their own? Could your old phone do the trick? 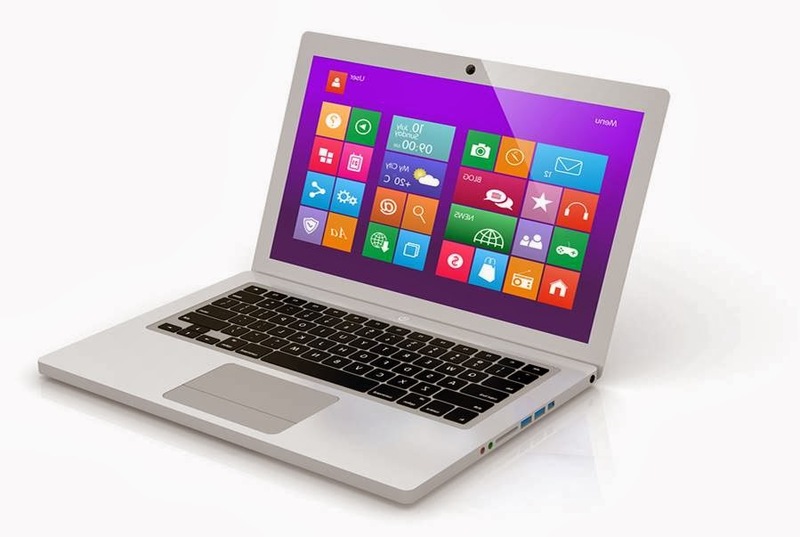 · turn off Wi-Fi so that the battery isn’t being drained constantly looking for a signal. Try not to show your child how to access Wi-Fi because you don’t want them to be able to connect to Wi-Fi at their friend’s homes. If you have Wi-Fi at home the phone will still be able to connect for updates, just make sure you do it. Load the phone up with your child’s favourite games. 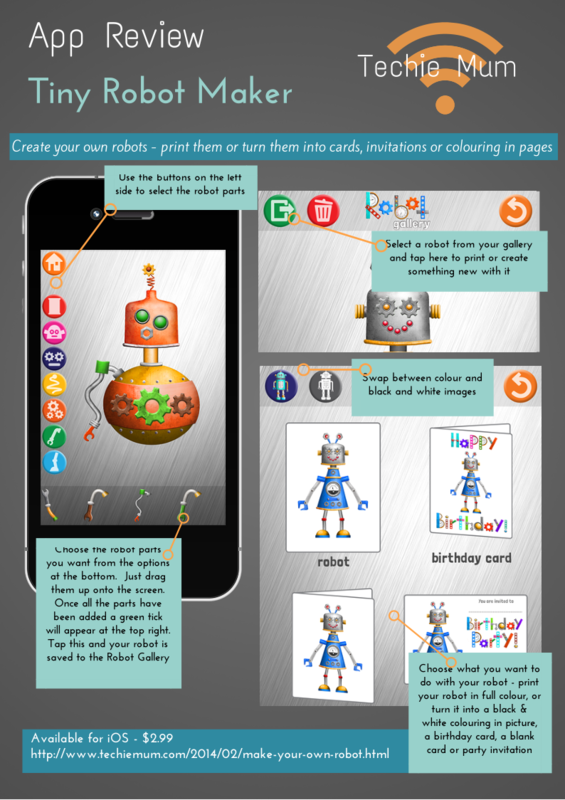 I’ve written before about how I gave my boys their Android ‘iPods’ – you can read it here. The camera in some smartphones rivals, and in some cases is better than, a basic digital camera – and a lot smaller too. You can download any photos by connecting the phone to your computer, or wirelessly with an appropriate app – like Dropbox. 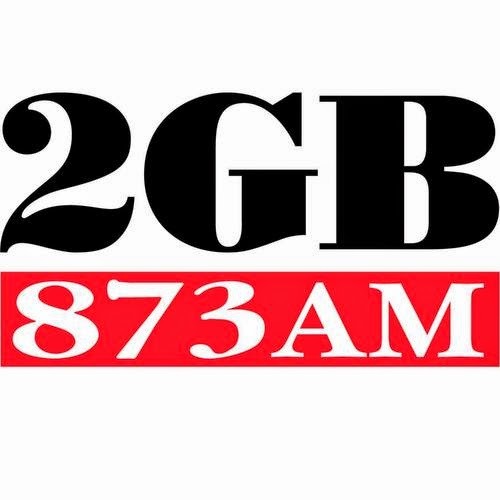 You can load it up with your favourite songs and videos and you’ll have an FM radio as well. How do you get the music onto the phone? Either by connecting the phone to your computer if you've got your music on it, or download them when the phone is connected to your home Wi-Fi. Make sure you turn off all other notifications if you’re still using your phone for other things – you don’t want to be constantly woken by other sounds. 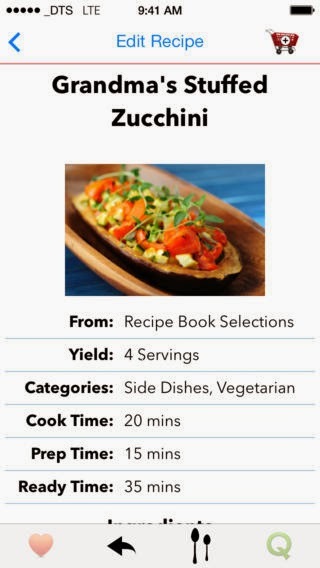 Load the phone up with your favourite recipes and foodie apps. You could even attach it with double-sided tape to a convenient spot (make sure you can charge it) so that you can see it while you’re cooking. You can get cheap phone holders for cars that could easily be ‘adapted’ to hold the phone in the kitchen. Download the Skype app or WhatsApp and use your phone for video calls and messaging when you’re connected to Wi-Fi at home. These are just some ideas of what you could do with your unwanted smartphone. You can probably think of some more, and I’d love to hear your ideas, so please leave me a comment below.